Jake Gyllenhaal’s creepy new indie movie “Nightcrawler” just hit theatres on Friday and has already raked in over $US11 million at the box office. In the film, Gyllenhaal appears gaunt and as a much slimmer version of his usually more buff self. “Nightcrawler,” in which Gyllenhaal both stars and is a producer, is the story of a career-hungry young man who stumbles upon the underground world of L.A. freelance crime photojournalism. Gyllenhaal spent three months in pre-production brainstorming with screenwriter and first-time director Dan Gilroy on the appearance of his character, Lou. 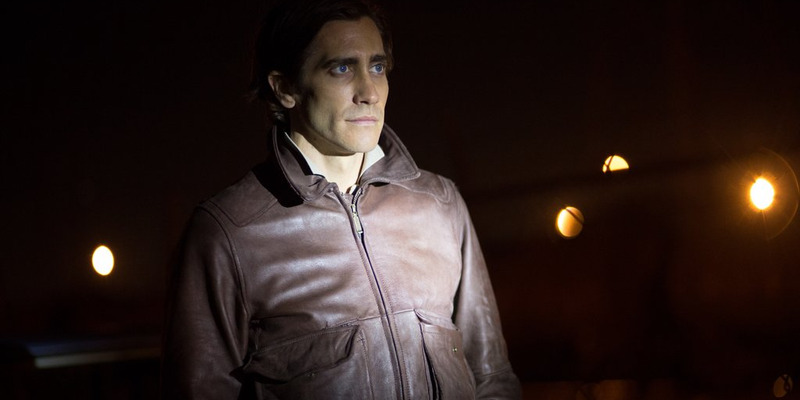 ‘Nightcrawler’Gyllenhaal’s leaner look in ‘Nightcrawler,’ which was the directorial debut of screenwriter Dan Gilroy. On some nights during shooting, Gyllenhaal told Variety he wouldn’t eat at all, or he’d only take small bites of meat, crackers, or kale salad. To stay lean and fit, he would run 15 miles from his house to the film’s set. But this isn’t Gyllenhaal’s first physical transformation for a film. In 2010, the Oscar nominee added major muscle to his physique for “Prince of Persia.” The actor told UsWeekly at the time that he would eat six small meals loaded with protein, carbs, and fats.